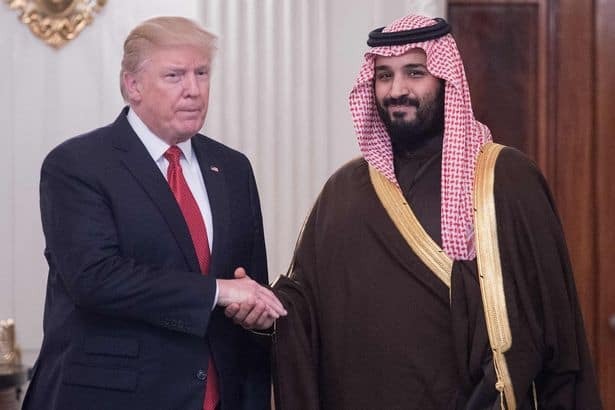 US President Donald Trump published a message of support to Saudi Arabia on the Whitehouse website this week, both praising relations with, and pledging support for, the Saudi Royal family. The House of Saud and the US President have enjoyed close brotherly relations since his election almost two years ago, and the President shows no sign of lessening his strategic and economic bonds with the Saudi Royals. 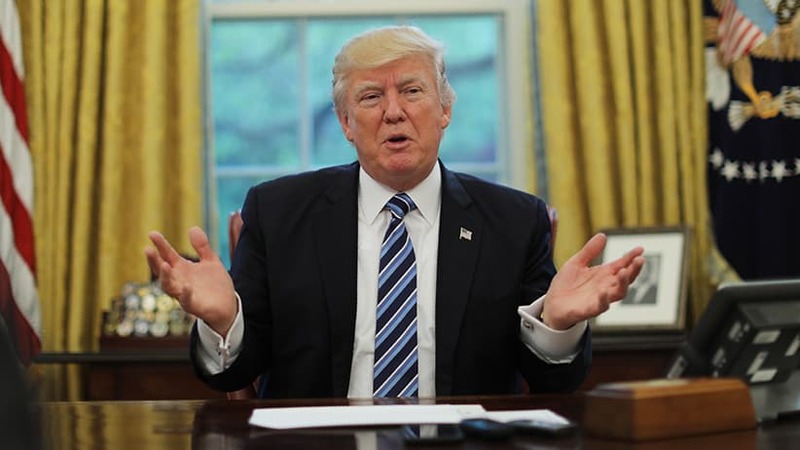 The US President heavily criticised Iran in his statement, writing that “The country of Iran, as an example, is responsible for a bloody proxy war against Saudi Arabia in Yemen, trying to destabilize Iraq’s fragile attempt at democracy, supporting the terror group Hezbollah in Lebanon”. President Trump went onto pledge his support of the Kingdom and joint efforts to eliminate the threat of Terrorism “They have been a great ally in our very important fight against Iran. The United States intends to remain a steadfast partner of Saudi Arabia to ensure the interests of our country, Israel and all other partners in the region. It is our paramount goal to fully eliminate the threat of terrorism throughout the world!”.